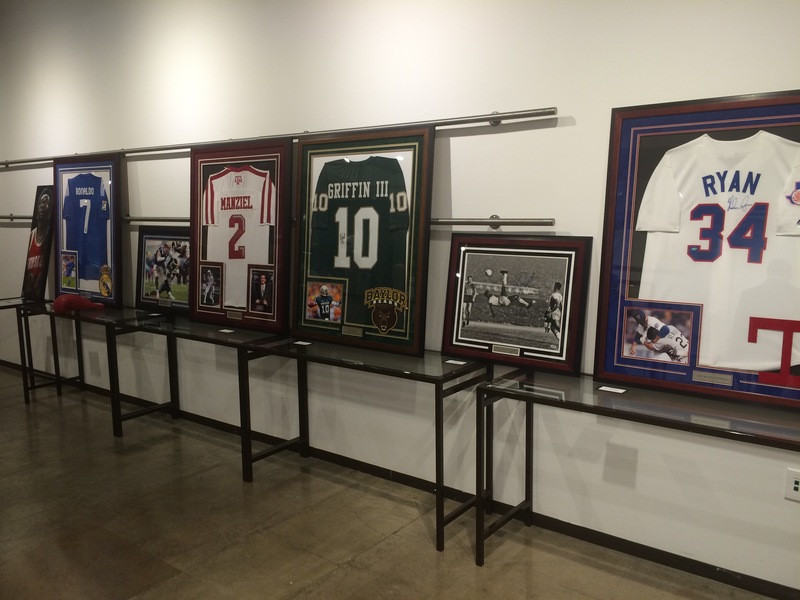 Our hand picked memorabilia will help you target your focus and raise bids at your next auction! 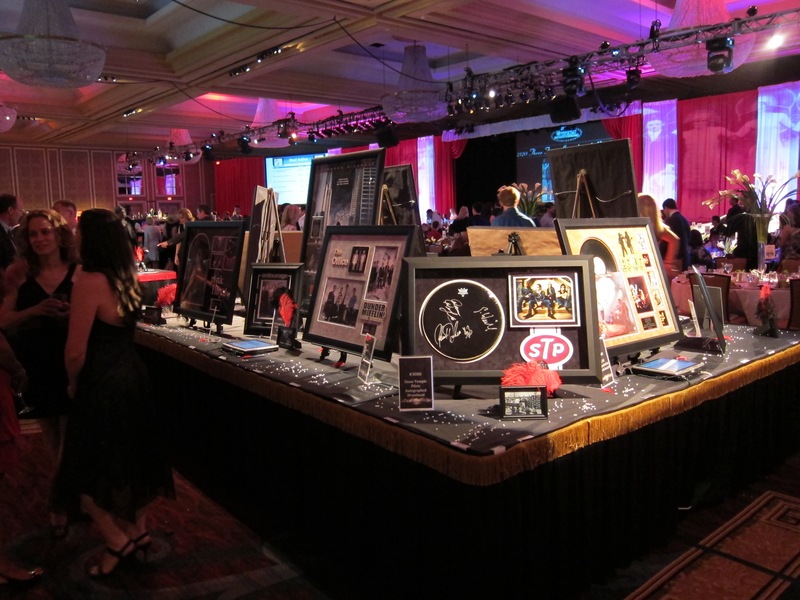 Beautiful professionally produced custom framing options improve the aesthetics of items and your event! 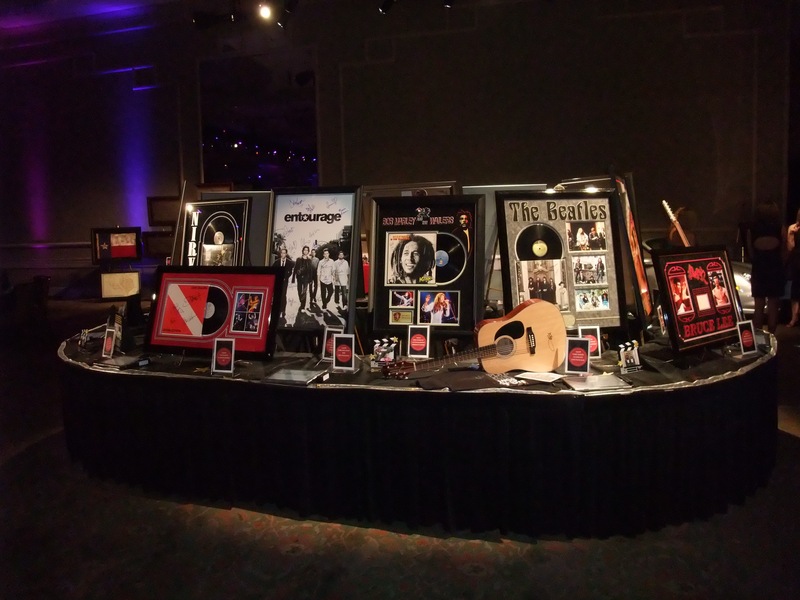 Better looking displays of auction items improve bidding. Let us help you at your next event!